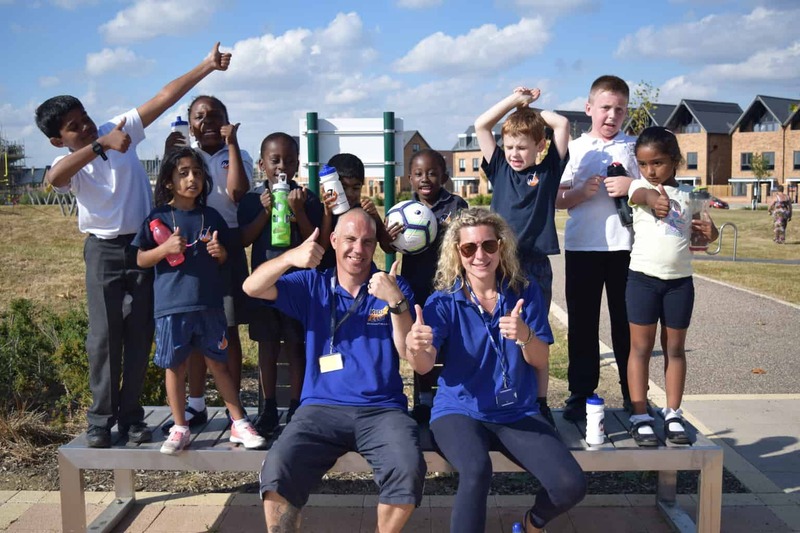 Kidz Club provides a welcoming and friendly environment for all children at Whitehouse Primary School. Our Kidz Club Team will work closely with you and your child to ensure that we provide a programme of play and social education activities that meet the individual needs of your child. Your child will be given the choice to participate in a variety of arts and crafts, indoor and outdoor sports, and team games, or simply just relax and read a book in the quiet area. Booking is available up to an entire term, allowing you to select the days you require. Bookings and payments need to be made through ParentPay, by Wednesday for the following week, to ensure a place for your child and adequate staffing levels. 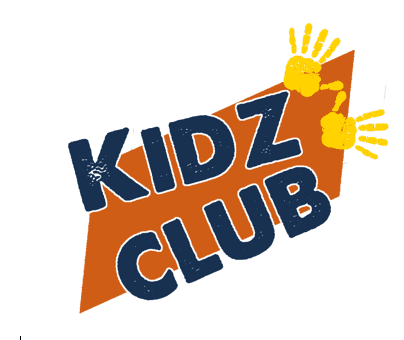 Please note Kidz Club is very popular and sessions do book up in advance. Please download or collect a registration form from the school reception before trying to book a session.